Please click on this link to see a copy of the question and responses received (in alphabetical order) from the Mayoral candidates. Thank you for venturing out on such a miserable evening to attend the Open House & Community Meeting for the protection of Maltby Lake. Woody and I were thrilled with the turnout. During the Q&A portion, and while I sat amongst a panel of stellar presenters, was it wrong for me to count heads? I counted 79. I admit to being nervous stepping up on the stage, but so glad I did if only to see the faces of the many supporters who have been with us from the beginning. Thank you! 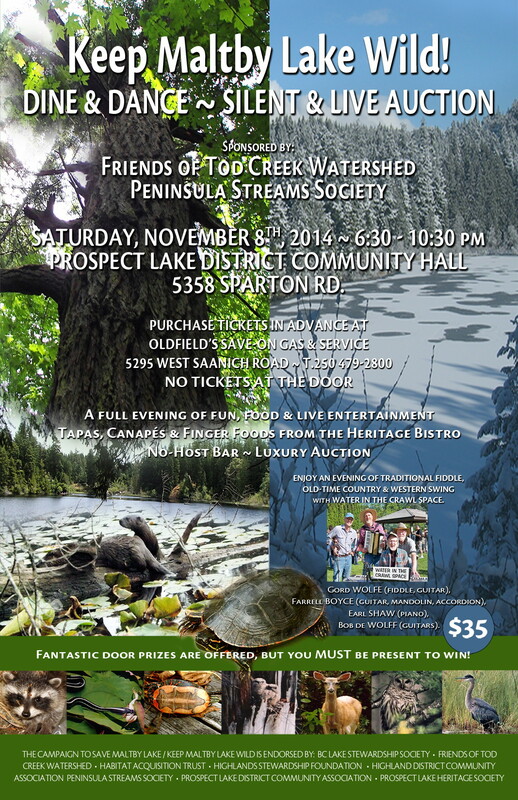 To have a forum dedicated to understanding the ecology, and the natural and conservation values of Maltby Lake was phenomenal. We wish to thank Saanich-South MLA Lana Popham for hosting the learning forum and to her constituency assistant Samuel Godfrey for organizing the event with volunteers. Guest speakers were experts in the fields of science and conservation. They presented significant information (data) during the course of the evening. 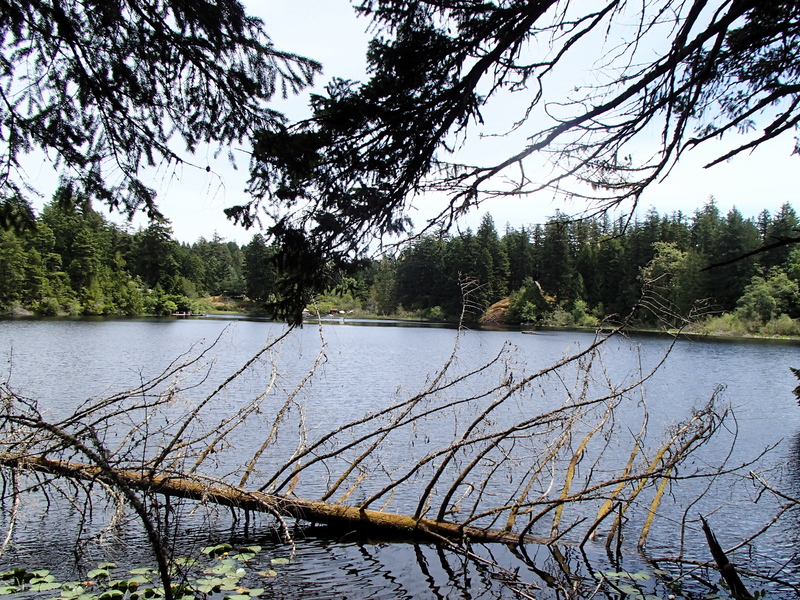 It was satisfying to see Maltby Lake recognized for what it is: An ecologically sensitive ecosystem rarely found in the urban landscape. 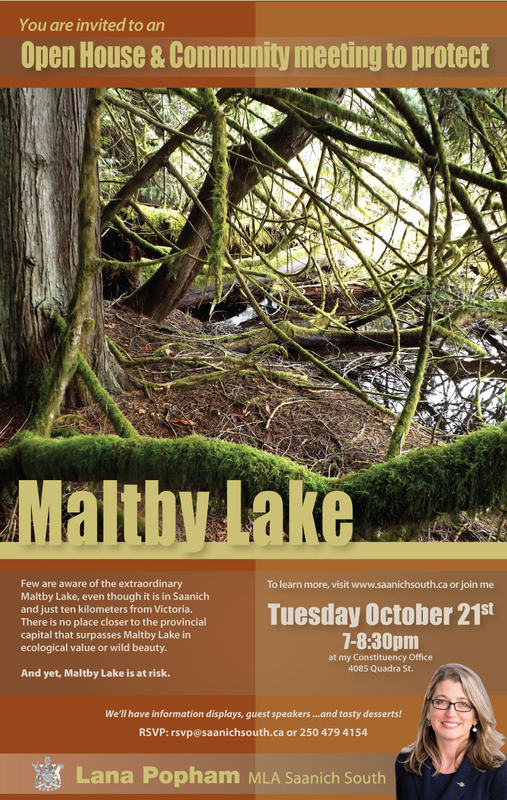 The diversity of voices and experiences made for a engaging forum which helped to stimulate new and greater interest in Maltby Lake. 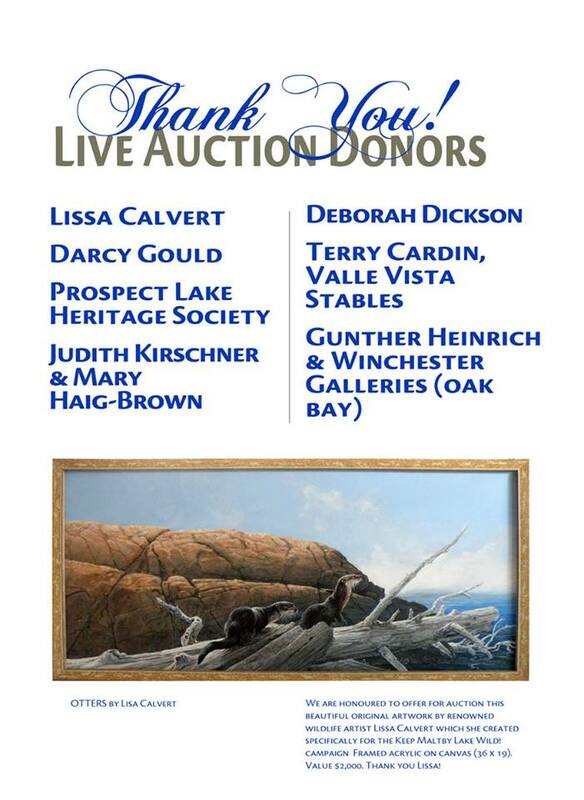 The evening was a vibrant example of conservationists and scientists who enlightened attendees on the ecological aspects of Maltby Lake and the importance of protecting rare habitat and pristine watersheds. To hear Lana Popham close the event by saying she would want to have another evening focusing on ‘solutions’ was pleasing to hear. Thank you all who attended. 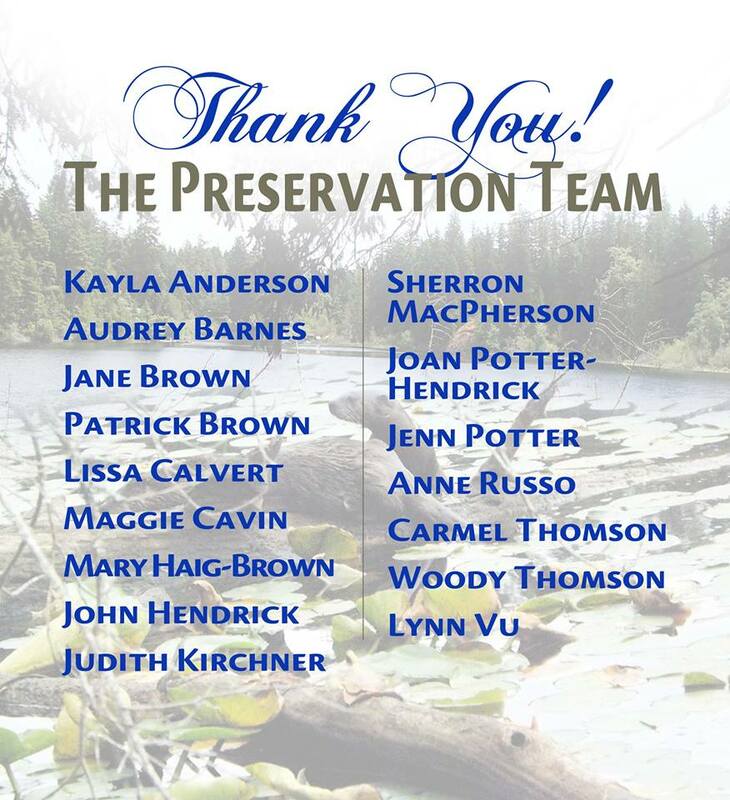 We wish to also thank those who support the protection of Maltby Lake but were unable to be present.